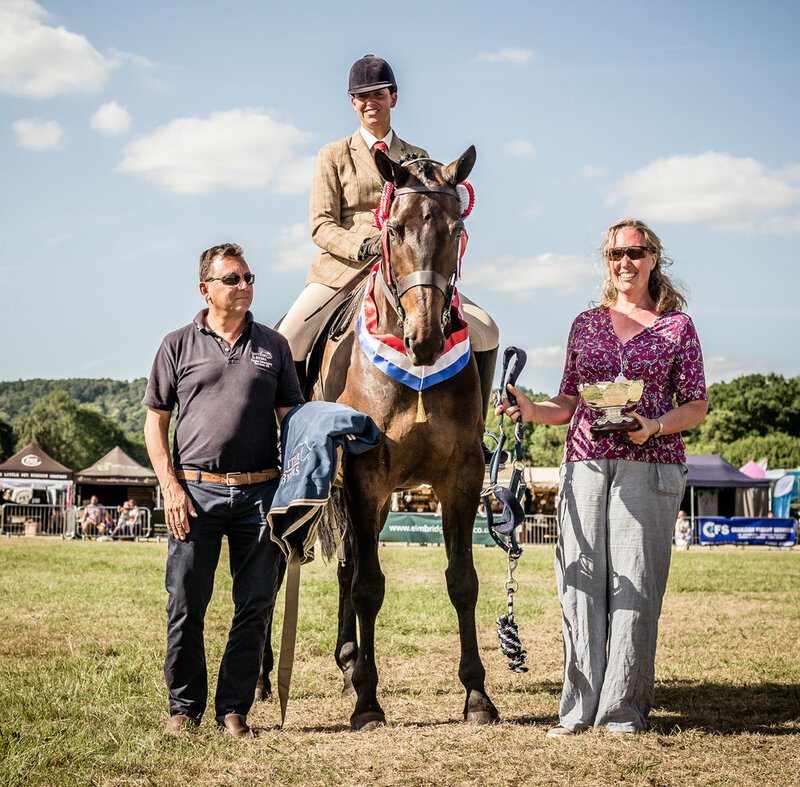 We couldn't put on the Cranleigh Show without our wonderful sponsors. Some of them have supported the Show and its aims for many years, while some have only recently joined the team, but whatever the length of their commitment, we are hugely grateful to all of them for their generosity and foresight. Our sponsors are a mixture of large corporations, local businesses, families and private individuals that all share a common interest in celebrating the countryside and contributing to something tangibly worthwhile. They tell us that the Show is the perfect opportunity to combine a love of all things rural, a superb business opportunity which gives plenty of positive publicity and local goodwill, and a wish to put something back into the community where they live and work. We are always keen to attract more sponsors to what is undoubtedly a first class opportunity to raise your business profile at the largest local event of the year. Alternatively please get in touch.